When my supervisor requested I resend the pictures I sent to her some weeks back, I wondered why the attachments never went through. I asked her to search through her inbox, trash, and spam folders only to discover it’s not there. The reason? It never went through because the attachment was too big. I’m sure many of us has experienced it but not anymore. 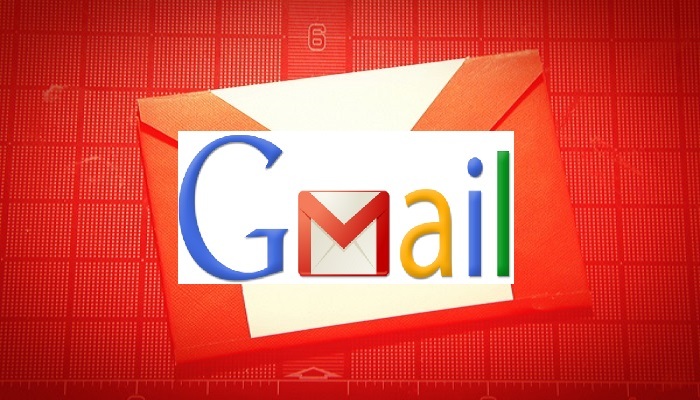 Google has announced that beginning from today, Gmail users can now receive attachments up to 50MB in size. Breaking the limit from 25MB, the doubled size should be more than enough for giant pictures and PDFs. Although there are better ways to share the big files – Google drive for example, but with this update, users will now be able to at least receive attachments as big as 50MB. My supervisor need not worry anymore, pictures of projects will get to her Gmail all intact. As Google notes, however, you still can’t send files larger than 25MB. For that, you can use the usual Google Drive method, which is far more reliable and secure anyway. And it’s pretty easy to do. When in the compose window, tap the paper clip icon at the top, then Insert from Drive, find the files you want, and choose the way you want to send them (if they’re bigger than 25MB). Another option is always to send your files in a zipped format, but the person you’re sending them to will need software to unzip the files. That said, this method isn’t that difficult either. Winzip, 7zip and other free apps available in the Windows or Mac app stores make it easy to unzip files. Bigger isn’t always better: There’s a reason why Google won’t let you send attachments larger than 25MB—you shouldn’t be doing it. Not only is email insecure, files that large can choke servers and cause delivery backups, so it’s best to use Google Drive or some other cloud service to do your sending.